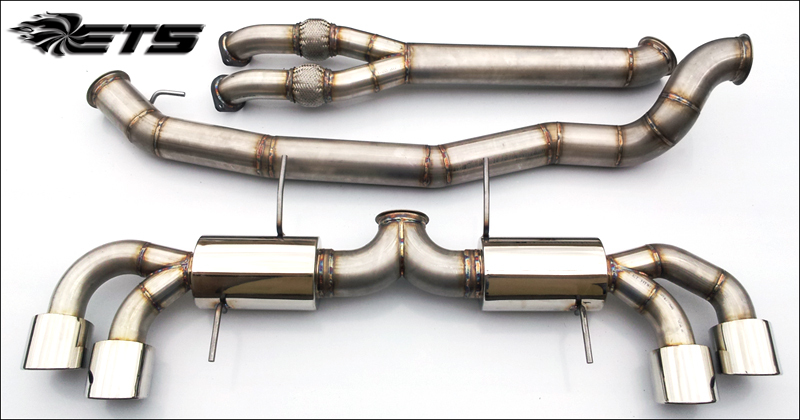 The ETS GT-R 4.0″ Stainless Steel Exhaust System is the largest and highest flowing exhaust system on the market. 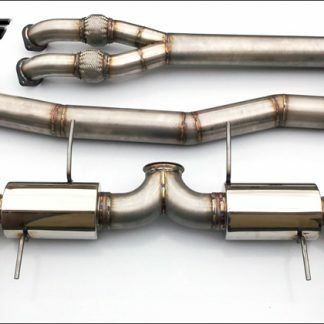 This exhaust has zero restrictions starting with a 4.0″ mid pipe which routes into a full 4.0″ cat back exhaust system and features a true 4.0″ merge collector which routes into 4.0″ mufflers and from the mufflers we use a 4.0″ merge collector that routes into dual 3.0″ mandrel bends for the exhaust tips and finish the exhaust system with polished stainless tips which will never flake like some of the chrome coated exhausts on the market. 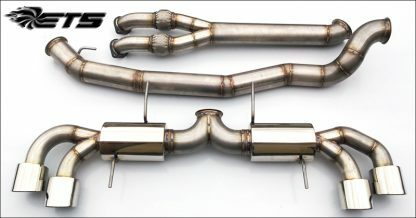 True 4.0″ merge collector into dual 4.0″ mufflers. 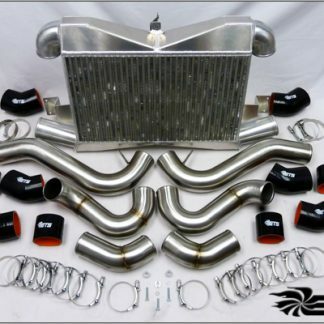 True 4.0″ to 3.0″ Merge collector from muffler to exhaust tips. 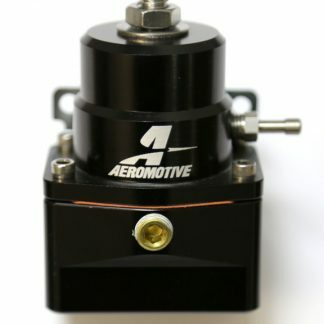 Fully built in house by ETS.